Olympus BLN-50 Spare Camera Battery for PEN E-PL1, E-PL2, E-PL3, E-PM1, E-PL5, E-PM2, E-PL7, & OM-D E-M10 CamerasWith an additional BLS-50 you will never miss a shoot caused by an empty battery. This battery contains 1175 mAh of power (more than the BLS-5 battery, which it replaces). 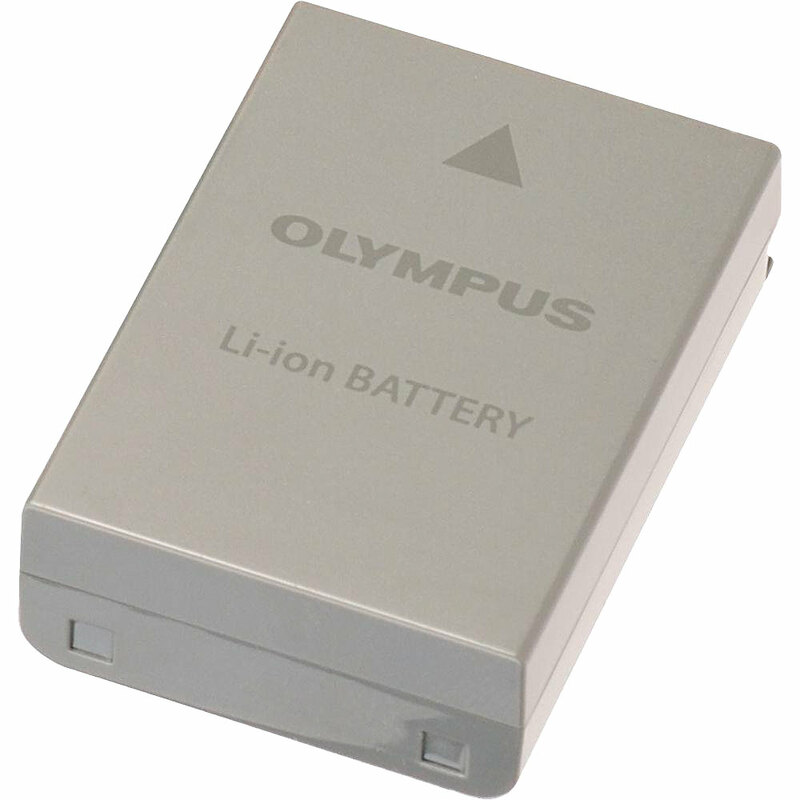 This battery is compatible with the following Olympus cameras: OM-D E-M10, all Olympus PEN cameras (excluding the E-P5), Stylus 1, E-410/420/450 and E-600/620.